June was an active month for Windows 10 advancements, new resources, and security events! For this edition of the “news you can use”, I’ve broken it into categories for deployment | security | productivity | windows insider feature highlights. MDOP servicing update released in March 2017, which includes updates for things like MBAM 2.5 SP1 support for SQL Server 2016 SP1. Demystifying Windows as a Service – David das Neves (PFE for Microsoft Germany) shares his current experience and guidance for organizational preparation for WaaS. Introducing a new service to the Windows Analytics suite – Device Health. Device Health functionality is designed to ensure employees have the best possible experience with Windows 10. To achieve that goal, it helps identify issues that could affect a person’s experience, before they may even notice, while also identifying steps needed to resolve those issues proactively. This reduces helpdesk calls and support costs, saving time and money. 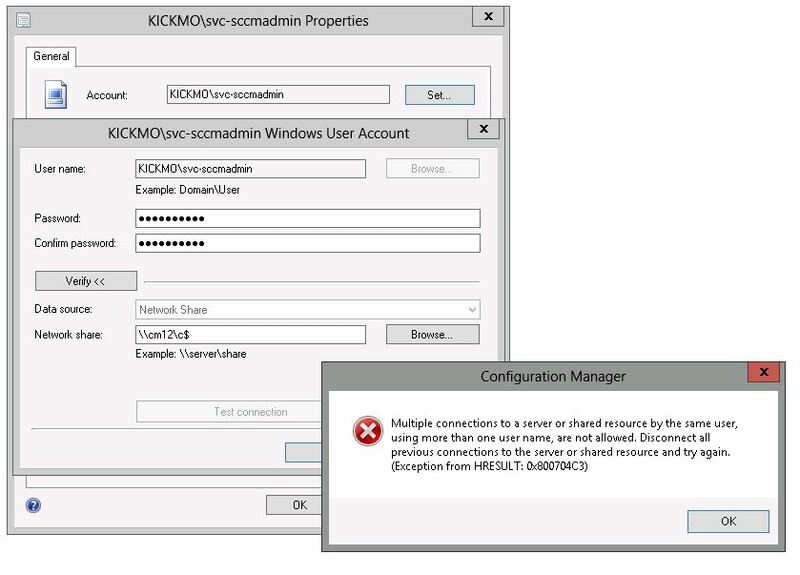 Modern management of Internet-based clients using SCCM. Videos and setup guides for Upgrade Readiness in the Windows Analytics suite. One-hour “Ask Microsoft Anything” event upcoming about Windows 10 management at 9:00 a.m. Pacific Time on July 25th. Members of the Windows engineering and product teams will be standing by to answer your questions. Note: You must be a member of Tech Community to post questions so save the date for the AMA event and visit http://aka.ms/community/Windows10 to join the Windows 10 Tech Community today. EMET protections coming to Windows 10 RS3 (branded as Windows Defender Exploit Guard)! Microsoft Mechanics video highlighting the RS3 capability for Windows Defender Application Guard. New ransomware, old techniques: Petya adds worm capabilities – analysis and recommendations. Plus, Windows 10 resilience against the Petya ransomware attack. Find out how to prevent and contain cyberattacks across email and endpoints with Windows Defender Advanced Threat Protection (Windows Defender ATP) and Office 365 ATP. This new demo explains how these technologies work together to help detect and prevent attacks, and how—if an attack makes it through your defenses—they can help you contain the threat and take immediate action. What’s new and coming to Windows Defender ATP in Win10 RS3. Microsoft is pleased to announce the beta release of the recommended security configuration baseline settings for Windows 10 “Creators Update”. Microsoft reluctantly announces the retirement of the Security Compliance Manager (SCM) tool. At the same time, we are reaffirming our commitment to delivering robust and useful security guidance for Windows, and tools to manage that guidance. 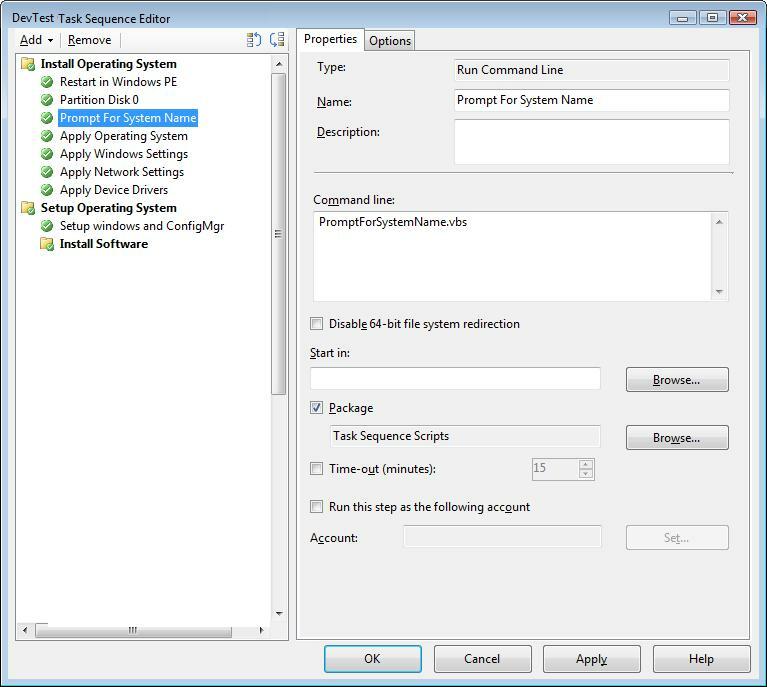 The Microsoft Security Configuration Toolkit (replacing SCM as noted above) enables enterprise security administrators to effectively manage their enterprise’s Group Policy Objects (GPOs). Using the toolkit, administrators can compare their current GPOs with Microsoft-recommended GPO baselines or other baselines, edit them, store them in GPO backup file format, and apply them via a Domain Controller or inject them directly into testbed hosts to test their effects. The Security Configuration Toolkit consists of two tools, Policy Analyzer and LGPO, and a set of configuration baselines for different releases of Windows. Windows 10 tip: Organize your Start files with new tile folders. Windows 10 and SMB1: As part of a multi-year security plan, we are removing the SMB1 networking protocol from Windows by default. This build has this change, however the change only affects clean installations of Windows, not upgrades. We are making this change to reduce the attack surface of the OS. Windows Defender Application Guard (WDAG) Improvements. Introducing Controlled folder access in Windows Defender Antivirus: making it easier for you to protect valuable data from malicious apps and threats, such as ransomware. OneDrive files on-demand now available for Windows Insiders.